What? Opodo and Air New Zealand have teamed up to offer you the chance to win a pair of return tickets from London to Auckland. 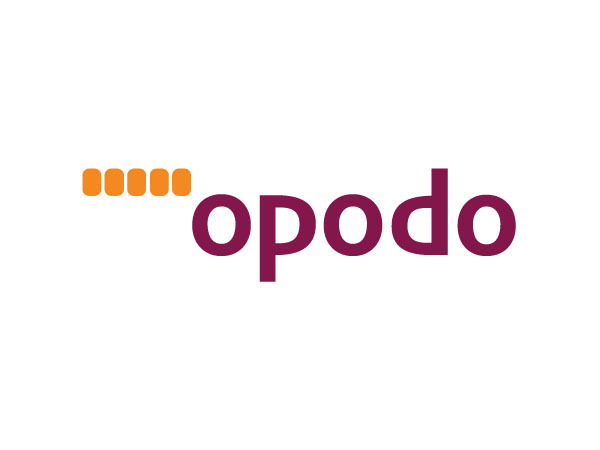 There are also smaller prizes of travel vouchers to spend on Opodo up for grabs. All you need to do is like Opodo’s Facebook page and click to win with more chances each day.